10×10! Arabic is like a free-play game. 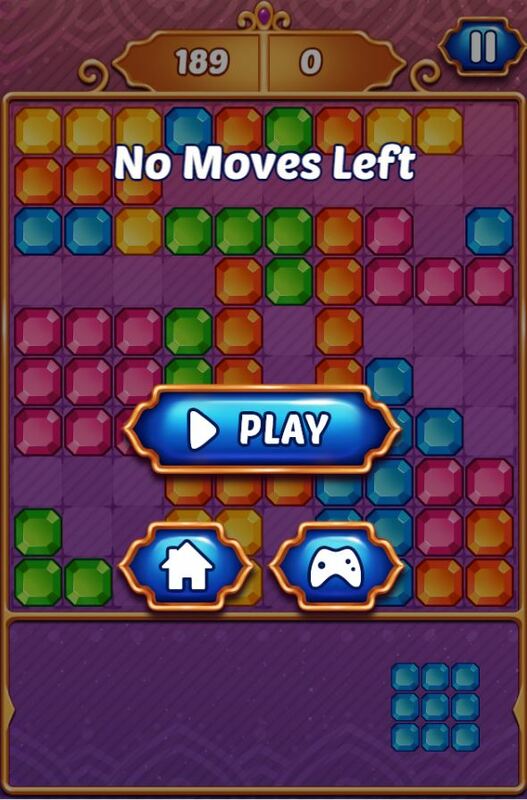 You are given 3 gems of different shapes each move and freely place them on the Board. Put them carefully and gently to avoid trouble later. 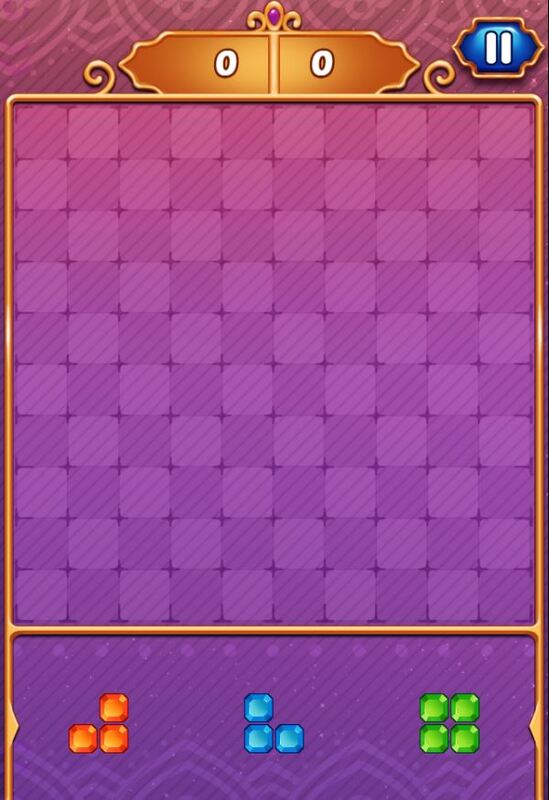 Once you have completed the line with gems, the line disappears and you can place another pearl. Try and try to get the best result! Welcome all of you to a wonderful game, get a lot of love from the players-10×10! Arabic game! No doubt, just click” play now” to enjoy the game, then you will have a great time with a great experience. To take part in this game, your task is to put them carefully and neatly to avoid trouble in the future. Once you have completed the line with gems, the line disappears and you can place another pearl. Try and try to get the best result! With high quality with the lovely colorful interface and realistic sound, 10×10! Arabic games will definitely give players a sense of relaxation and a better experience. This is a simple and useful game. You will not be disappointed because you will surely enjoy this game. Also, this game is highly recommended as one of the good free games for kids. Have fun! Hold down the left mouse button to select a shape, release to place it. 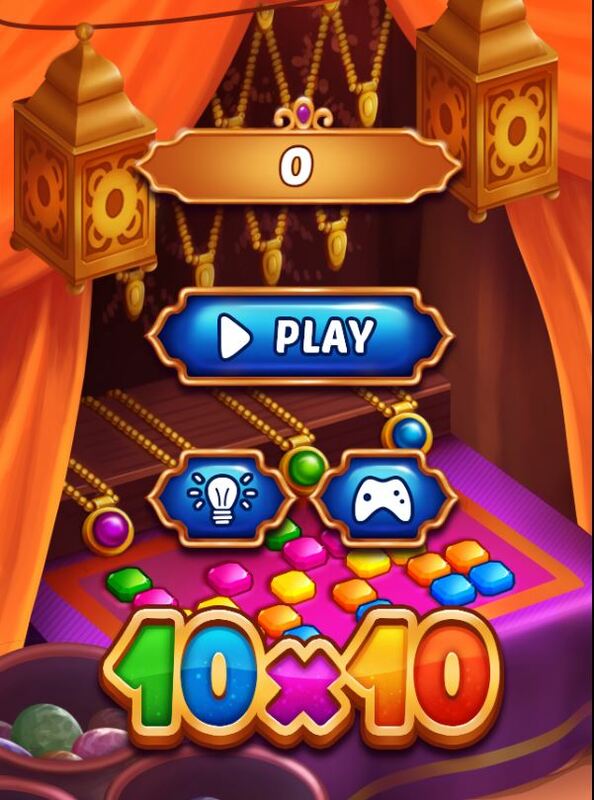 Stay tuned for more games: Arabic 10×10 games, 10×10 crazy games, 10×10 innocent games. Just play and enjoy. Fill in the table with 10×10 cells. A difficult Arab puzzle game requires patience and strategy!